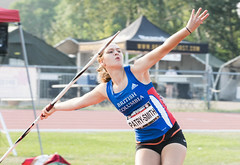 Seven members of the Royal City Track and Field Club XC team travelled to Nanaimo to race at the BC Athletics XC Championship on October 24, 2015. Congratulations to all of the competitors for strong and determined performances. Highlights from the races included: Emily Bowles’ Bronze medal and Monika Arcadi’s 6th place finish in the 11 year old girls’ category; Elizabeth Bowles’ 8th place and Emma Dolman’s 10th place finish in the 13 year old girls’ agegroup, Grace Fetherstonhaugh’s 5th place finish and Ashlynne Stairs’ 10th place finish for 15 year old girls and Shea Janke’s 5th place finish for 14 year old boys’. First medal is gold for this track rascal! 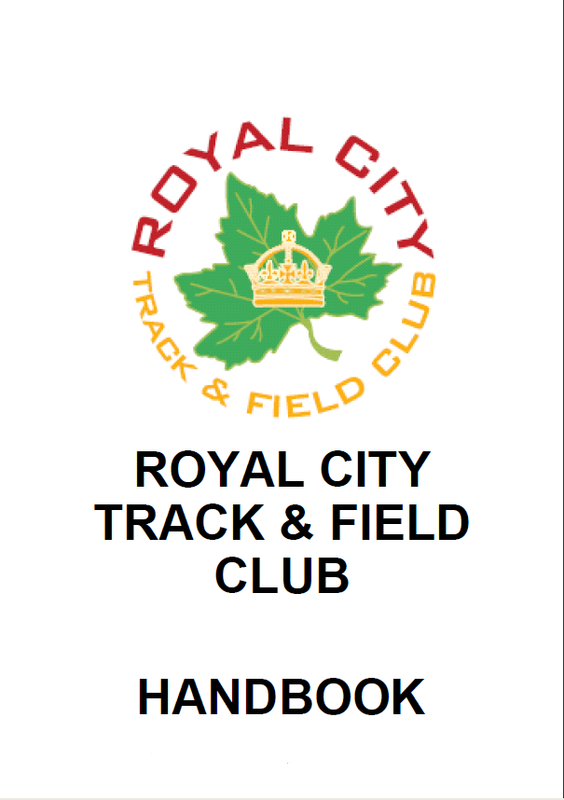 Royal City Track and Field Club xc team represented the club well in their wins at the Oct 17 Frank Reynolds’ xc race, hosted by the Norwesters at Cates Park. Congratulations to Ava Forsyth, Emily, Kate and Elizabeth Bowles, Monika Arcadi, Charlotte Taylor, Grace and Christina Hodges, Hannah and Lauren Sidhu, Emma Dolman, Shea Janke, Jarrett Cooledge, Grace Fetherstonhaugh, Ashlynne Stairs and Emily Chilton for their performances! Highlights included Ava Forsyth’s 1st place finish in the 6-7 year old track rascal race; Emily Bowles’ 3rd place and Monika Arcadi’s 6th place in the 11 year old girls group; Elizabeth Bowles’ 4th place, Lauren Sidhu’s 5th and Emma Dolman’s 7th for 13 year old girls; Shea Janke’s 4th for Midget boys; Grace Fetherstonhaugh’s 1st and Ashlynne Stairs’ 3rd for Midget girls and Emily Chilton’s 2nd in the Junior girls’ agegroup. Emily Bowles takes Bronze Medal in 11 year old girls’ category at Festival of Cross Country 2.0km race. 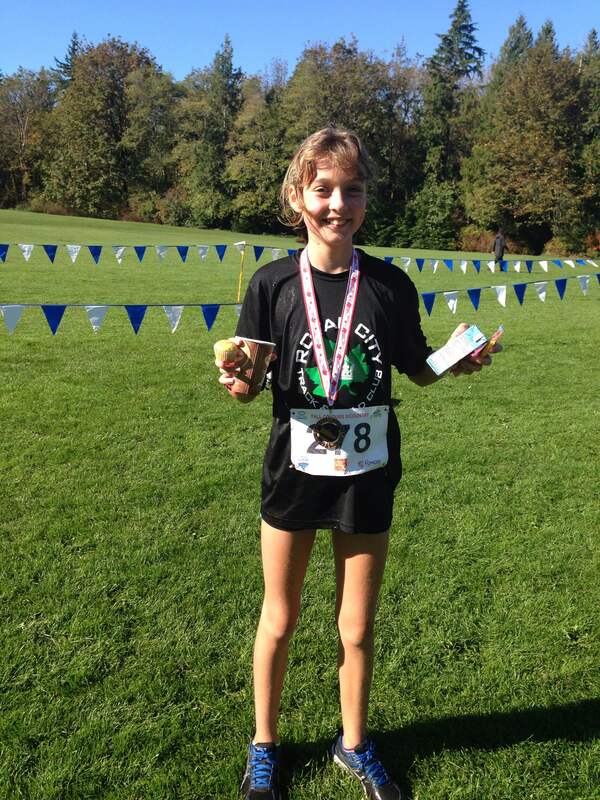 Twelve Royal City Track and Field athletes competed on Saturday, October 3 at the Festival of Cross Country race at Crescent Park and hosted by Ocean Athletics. Congratulations to all runners for their personal best performances on a challenging course.